1. 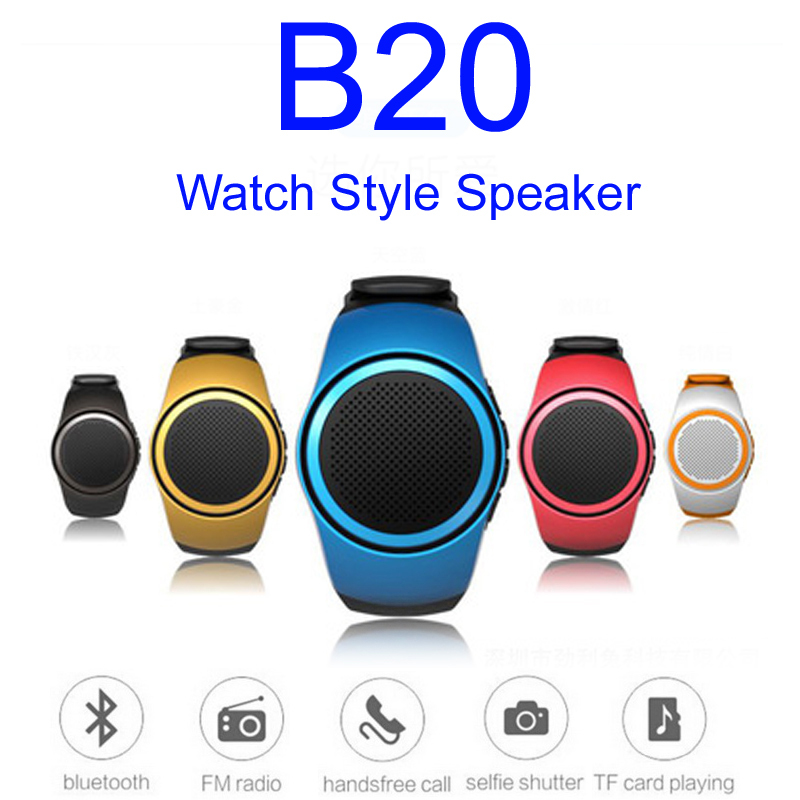 This speaker owns excellent sound quality,with perfect audio design. 2. Bluetooth audio transmission and handsfree call. 1 X Gift Package (maybe the package has little change,hope you can understand) . Dear buyer,we appreciate your business.If you are satisfied with our service.Please leave us a positive feedback with”Perfect 5-and please treat the transaction fairly.